Hey there! I’m not a stamper but I know a lot of you are, so I wanted to pass this on: General registration for “True Stamp 2014” opens today 03-01-14. And I have a discount code for you to save almost 50% on your registration. Just enter code LOVE at checkout! This code is good from 03-01 to 03-17-14 at which point it expires, so make sure to register for “True Stamp 2014” prior to that. If you’ve been lacking in the creative mojo, or wondering how you can get more life from the stamps you already own… or you just want to spend a day with a bunch of super-cool crafty people, then look no further. My friend Lain Ehmann of True Scrap has pulled together six of the hottest stamping companies around to offer a full day of inspiration and fun, such as Technique Tuesday, Lawn Fawn, Simon Says Stamp, and three more. They’ll be revealing all their best stamping tips, tricks, techniques, and secrets in the ground-breaking True Stamp event. 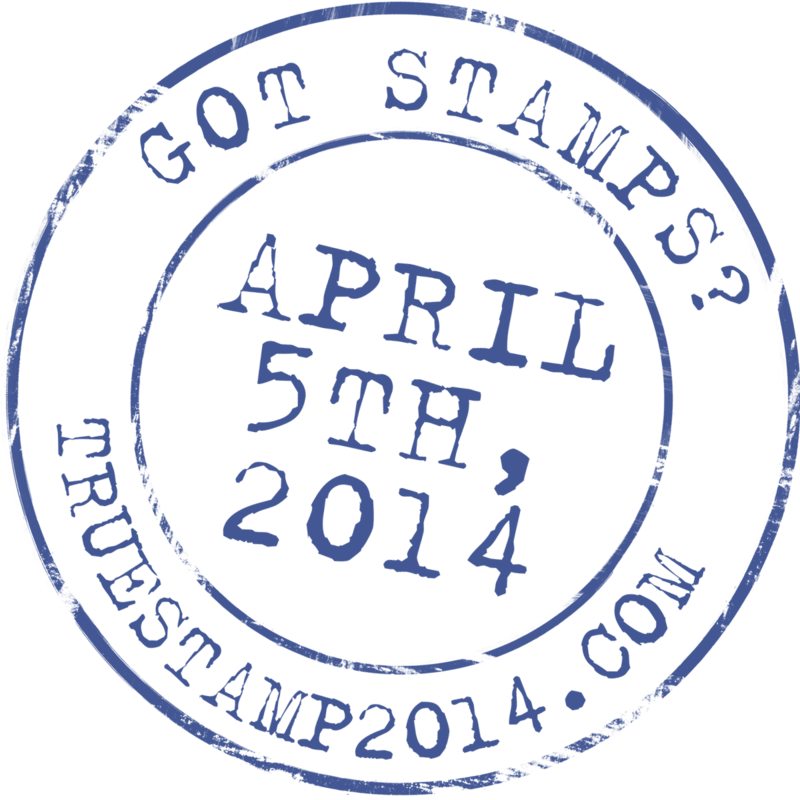 True Stamp is a one-day, online, LIVE event on April 5, 2014. Yep, that’s right – all 6 instructors will come to you via the magic of the internet in a state-of-the-art web room. You’ll watch class demonstrations, chat with instructors and other students, and have the time of your stampy life – all without leaving home (or even changing out of your PJs!). If you’re tired of just staring at your stamping supplies or creating the “same old” projects, then check out True Stamp 2014. – If I’m busy the day/weekend of the event, I can watch the videos and read the chat transcript later, as many times as I want. – Chatting with other “obsessed” crafters from around the world. Just click HERE for more details. If you should choose to sign up, remember to use my link and enter code LOVE to save almost 50% off the price by 03-17-14.